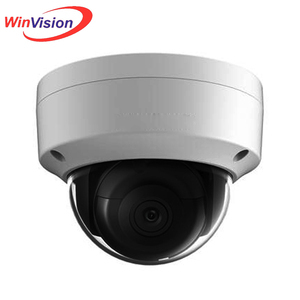 Shenzhen Vinet Electronic Technology Co., Ltd.
Face Recognition cameras can be used in entrance & exit, smart retail, public areas, and other scenarios to improve operation efficiency. 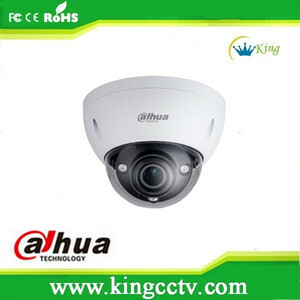 Dahua New Product Dahua update new products continuously, please keep following us with latest products and price. 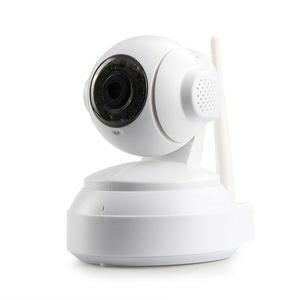 , ltd is a national high-tech enterprise that integrates the design, development, production and sales of video surveillance products. 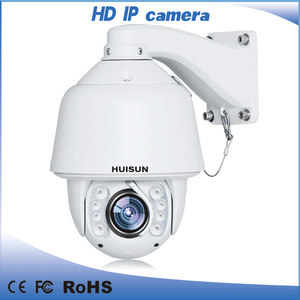 If any further question, welcome to contact our sales person. 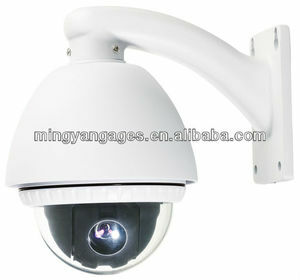 If any further question, welcome to contact our sales person. 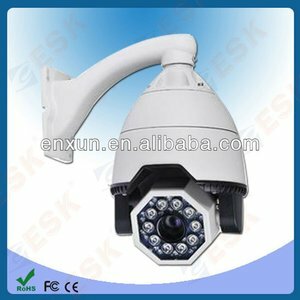 If any further question, Welcome to contact our sales person. Currently, all items are exported to America, Europe ,Australia and other Asian countries. 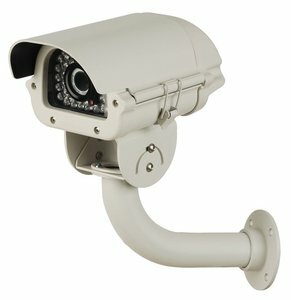 Our mission is to provide you tested and qualified auto security products. Once long term cooperation established, we will try our best to share benefit with you. 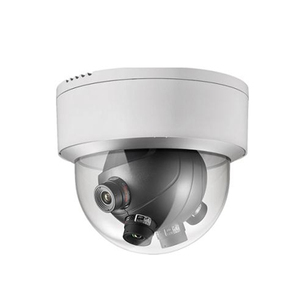 4.Intelligent infrared control technology can automatically control the infrared light according to the environment. Under the premise of ensuring monitoring results, it can effectively enhance the infrared lamp&rsquo;s life and ensure the product stability. Andit won&rsquo;t reduce the infrared lamps&rsquo; life which caused by the changing of the power supply. 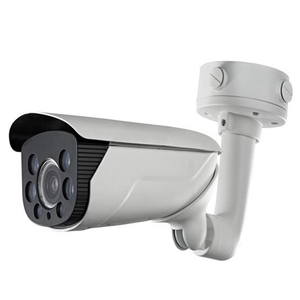 Shaanxi Granfoo Industrial Co., Ltd.
SHENZHEN SCHRODER INDUSTRY GROUP Co., Ltd.
Guangzhou Kingteng Electronics Co., Ltd.
Hangzhou Xiongmai Technology Co., Ltd.
Hangzhou Chingan Tech Co., Ltd.